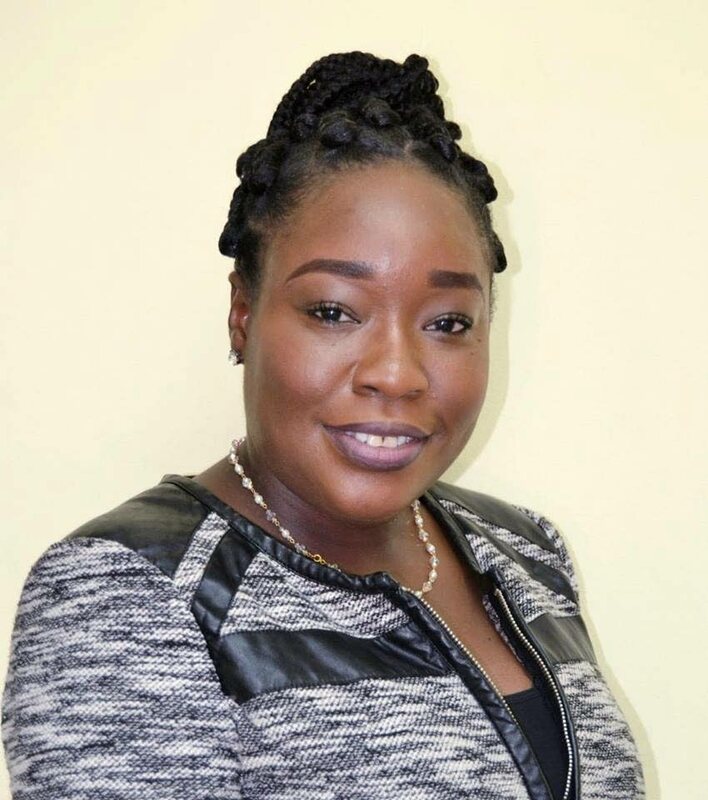 New Chairman of Pan Trinbago - Tobago Region, Salisha James, said the Executive woould be working on developing pan in in Tobago, with a focus on treating with internal issues and in empowering panmen. James, manager of the Scarborough-based Uptown Fascinators Steel Orchestra, is the taking over the reins from pan stalwart Marie Toby, She was elected unopposed last Thursday at the elections held at the Carib Dixieland Pan Theatre in Mt Pleasant. She served as Secretary in the executive’s last term. .
She told Newsday Tobago that she was honoured to be chosen to lead Pan Trinbago-Tobago. “I am elated and extremely grateful to the members of PanTrinbago for electing me to serve them for the next three years. I am honoured at the display of confidence that the Region has in me and the rest of the Executive,” she said. She said her mission was to continue to build in the foundation laid by Toby. “We intend to build on the foundation that was laid by Miss Marie Toby and we look forward to continued partnership with the Tobago Festivals Commission and the Tobago House of Assembly as we prepare for the upcoming Carnival season. “We are all about ensuring pan as an industry is developed once and for all, not only in Tobago but in Trinidad and Tobago,” she said. James also commented on the appointment of Beverly Ramsey-Moore, Manager of the Black Rock-based Katzenjammers Steel Orchestra, as President of Pan Trinbago. “I am very confident … I believe that Mrs Beverly Ramsey-Moore as President, we would indeed see a lot of changes with PanTrinbago, we would see more accountability, there would be more structure, more development taking place and we as an organisation would become more independent,” she said. Other members on the Tobago executive are Brian Thomas - Vice Chairman, Lamina Woods-Ollivierre – Secretary, Patrick Clarke - Assistant Secretary. SueAnn Alfred - Treasurer, and Trustees - Maurice Muir and Keston Duke. The elected officers will serve for a period of three years. Reply to "Pan yards must be centres of excellence"